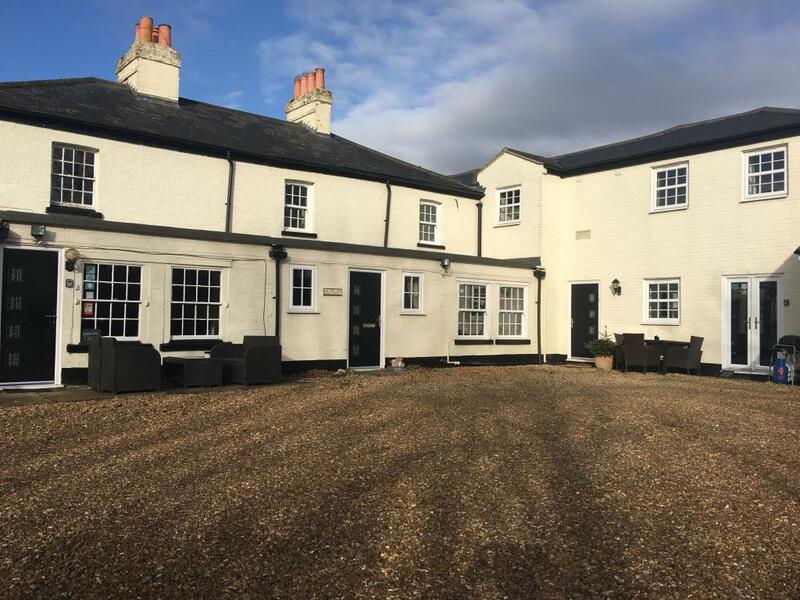 The Whitehouse Guesthouse lies in the village of Gt Paxton, just a short distance from the historic market town of St Neots. 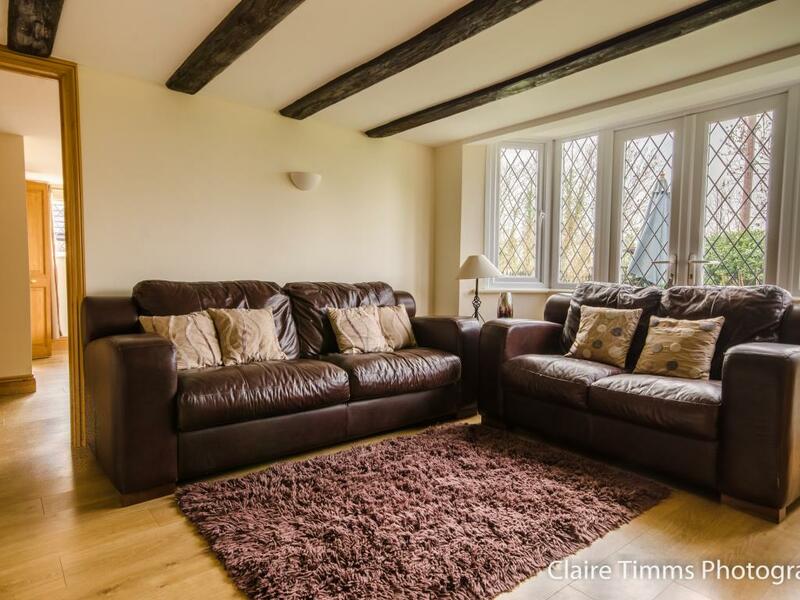 We provide a unique opportunity to enjoy a luxurious country break in the glorious Cambridgeshire countryside. 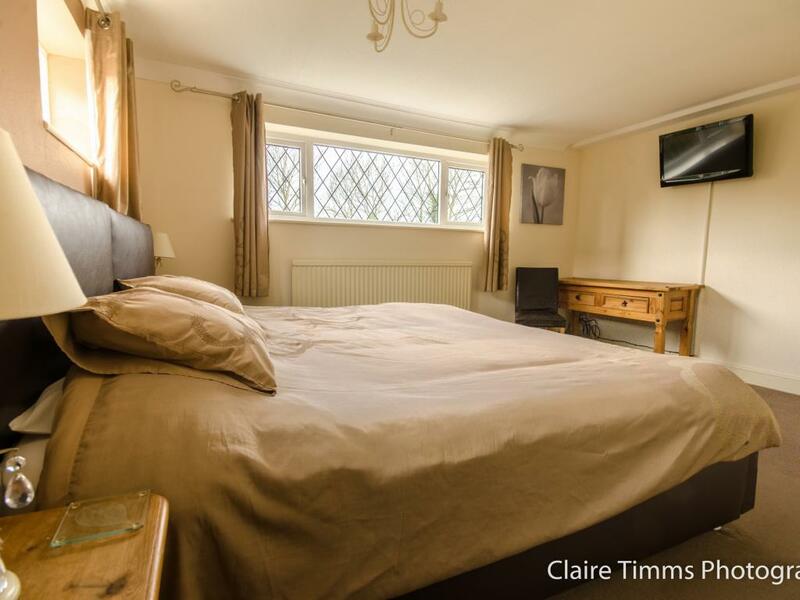 The Whitehouse is the ideal retreat, offering guests the opportunity to relax and unwind in this beautiful setting whilst still enjoying an excellent central location to St Neots, Huntingdon, Cambridge and London. 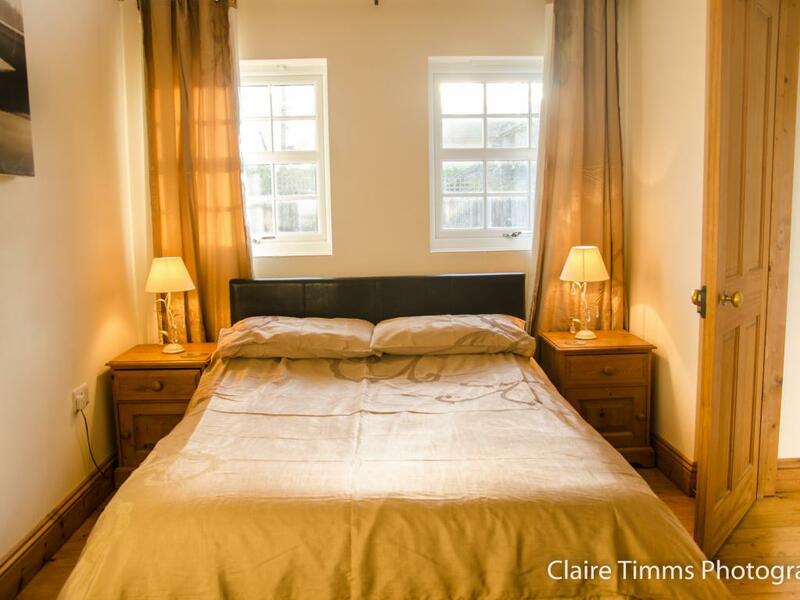 Whitehouse Cottage has been fully renovated with 5 rooms that can sleep up to nine guests. 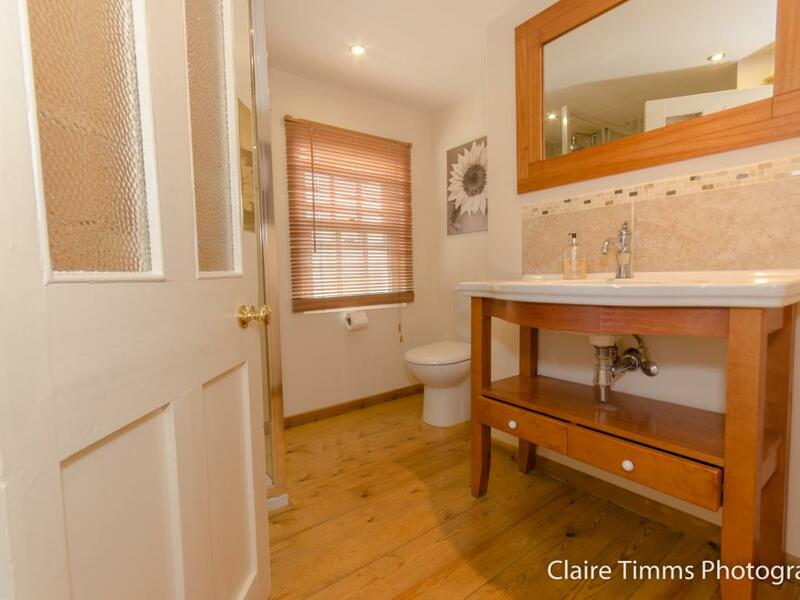 Room 1, 2 & 3 are all en-suite rooms with room 4 & 5 sharing the large family bathroom. 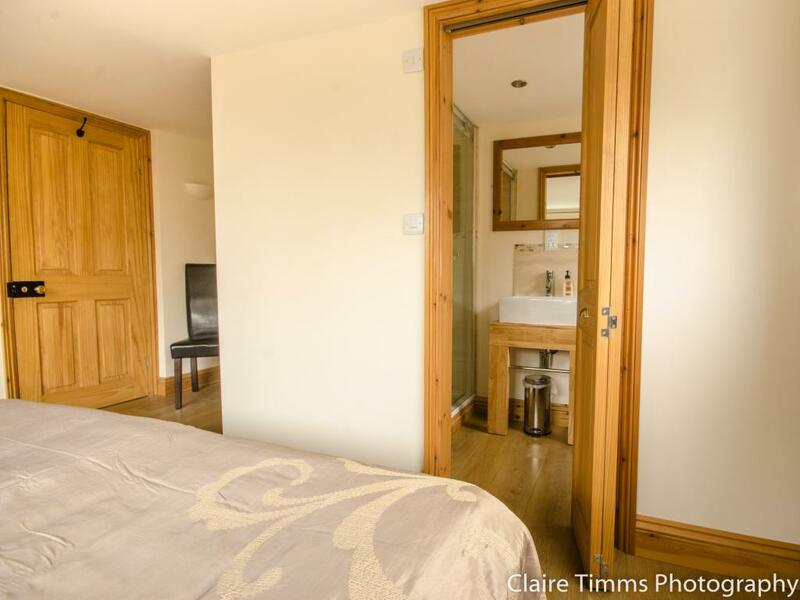 All the rooms and bathrooms have been renovated to a high standard with large walk in showers with rainfall shower heads There is also a new lounge area with a open fire with direct access to the rear garden with table and chairs and a barbecue. 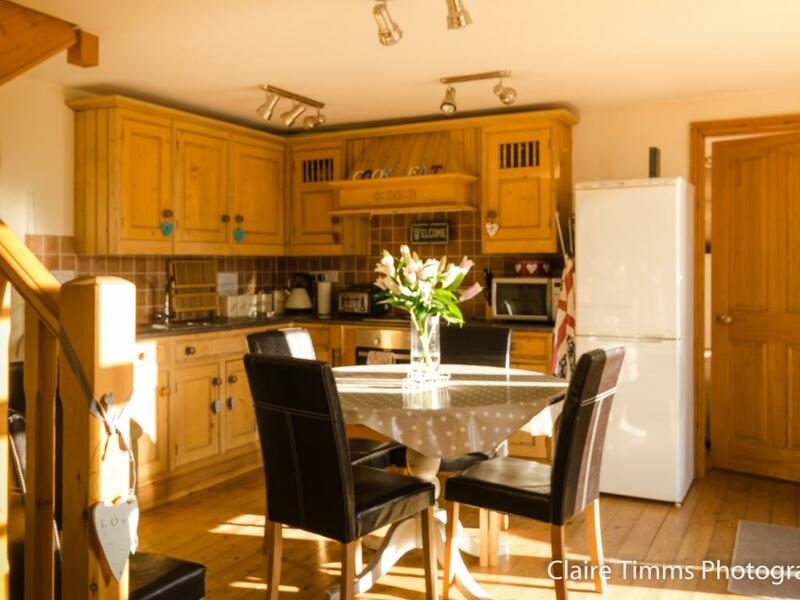 There is also a large family fitted kitchen and dinning area for guests to prepare their own food whilst they stay with us. 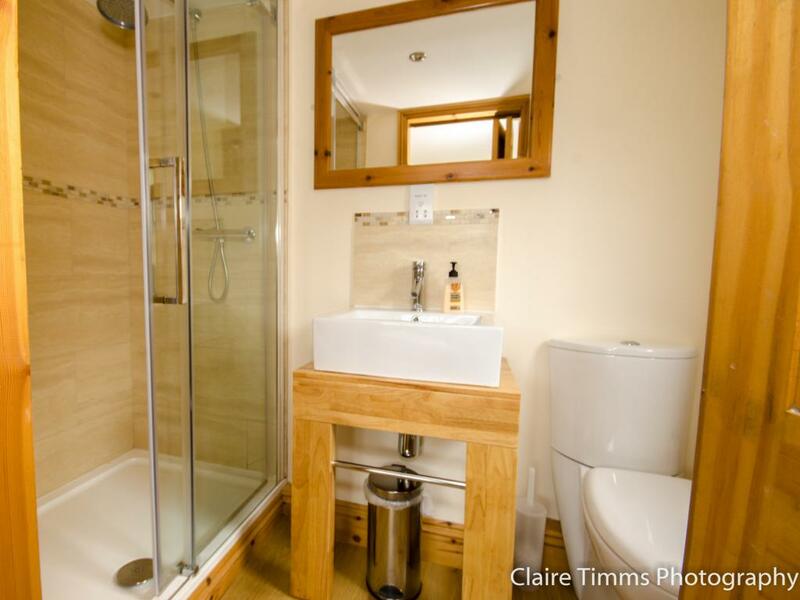 Courtyard cottage was purpose built in 2010.This has 3 en-suite rooms that can sleep up to six people. 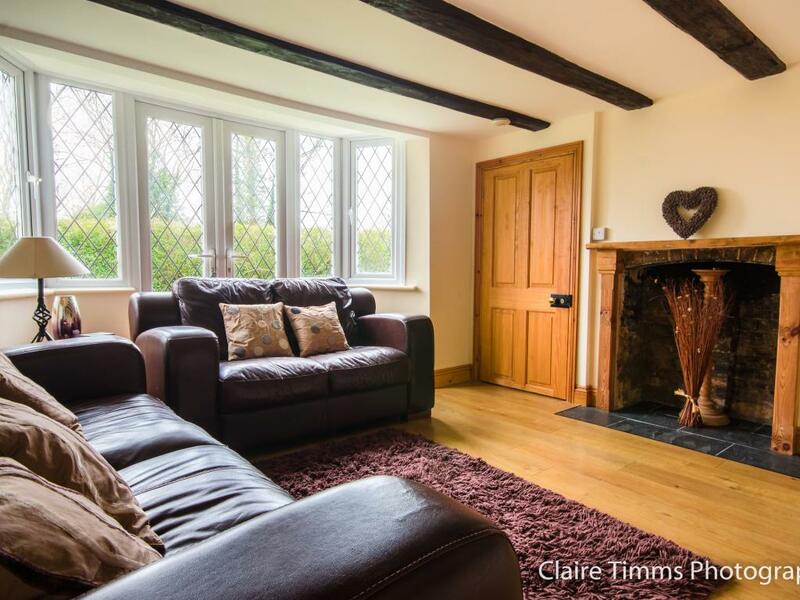 With its own kitchen/dinning and lounge area for guests to prepare their own food whilst they stay with us.Outside in the Courtyard is outside furniture for you to relax and unwind. 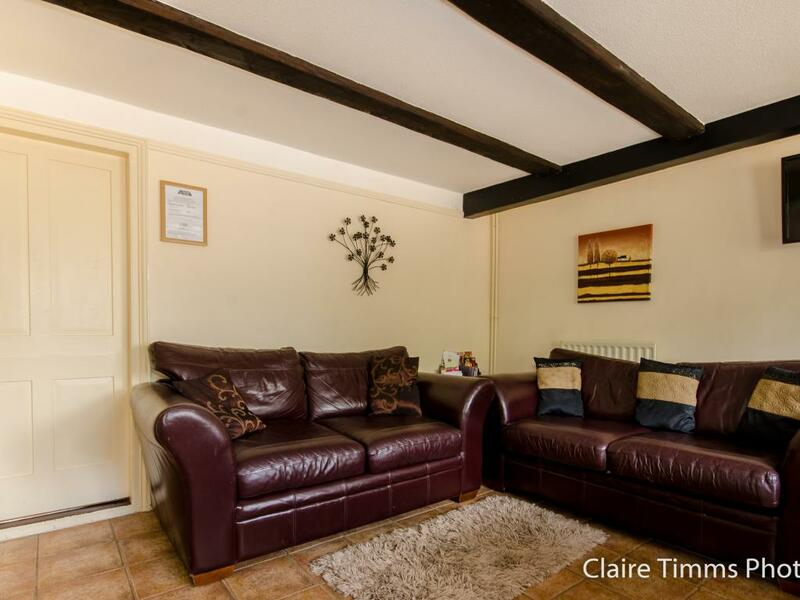 River Terrace is a three bedroom house sitting on the banks of the River Ouse and in the Heart of St Neots. 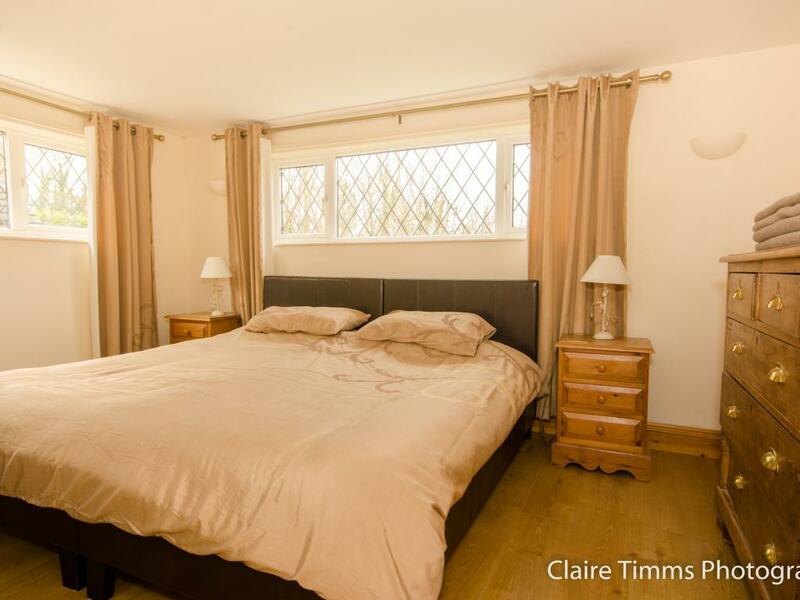 Sleeping six in a King,Double and Twin bedded rooms. 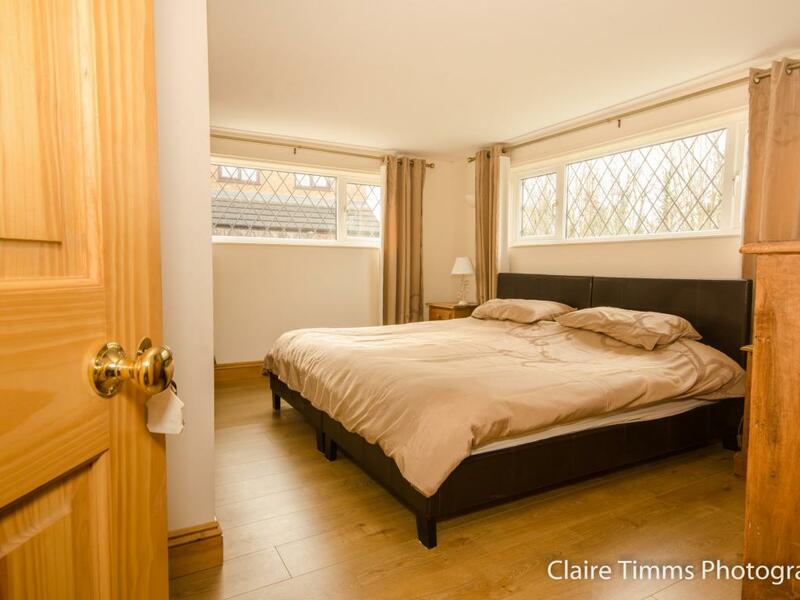 This upside down house has fantastic views over the river and Riverside Park. 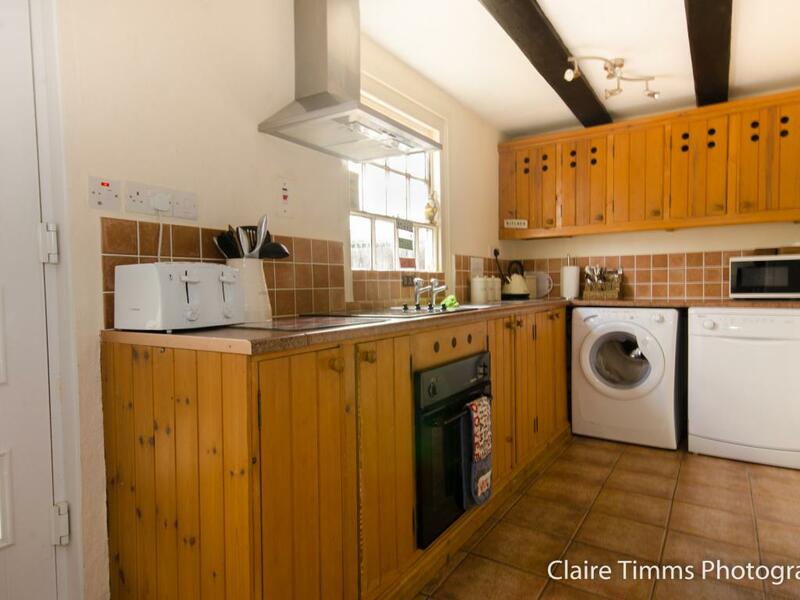 With allocated parking for two cars and broadband. 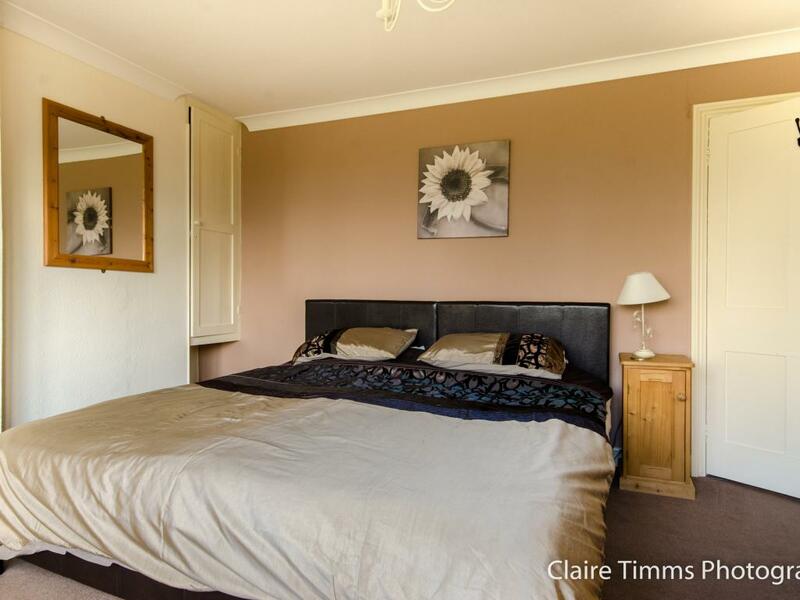 Marina Heights is a two bedroom apartment on the banks of the River Ouse and in the Heart of St Neots. 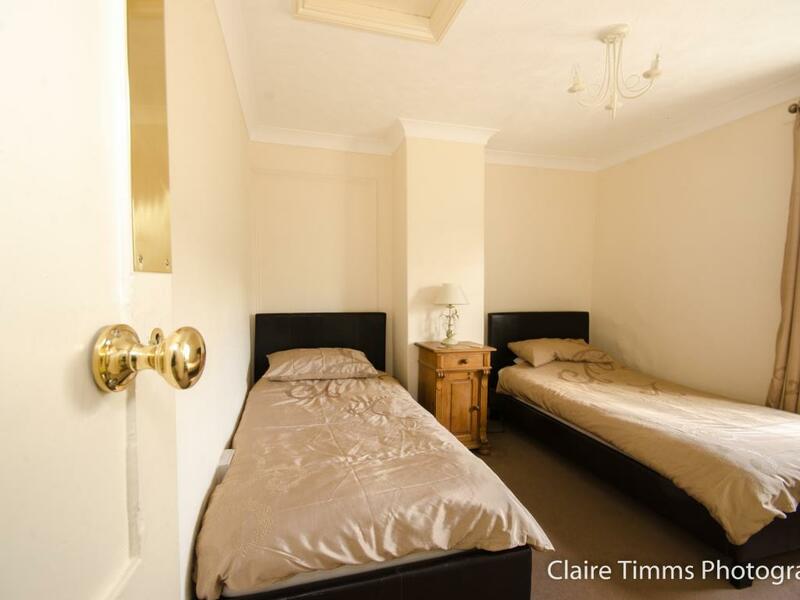 Sleeping four in a King and Double bedded rooms. 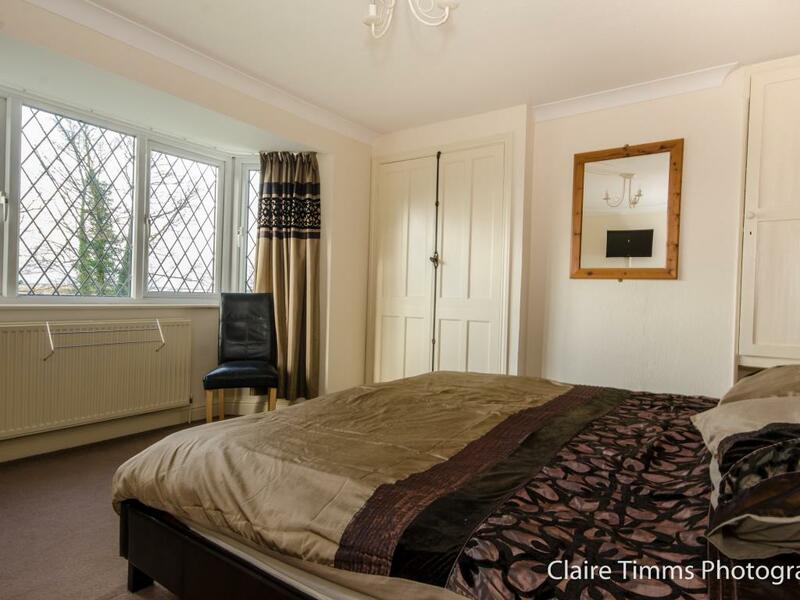 With fantastic views over the river and Old St Neots. 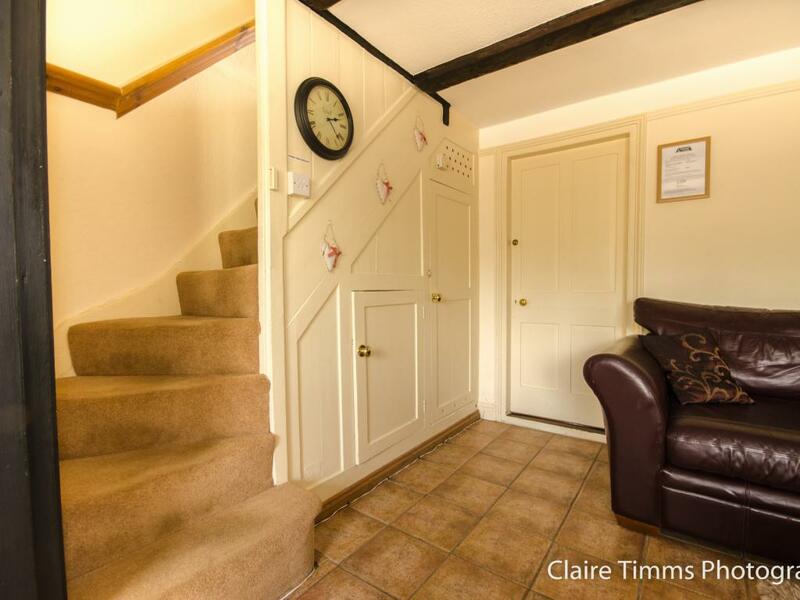 Comes with allocated parking for one car and broadband. 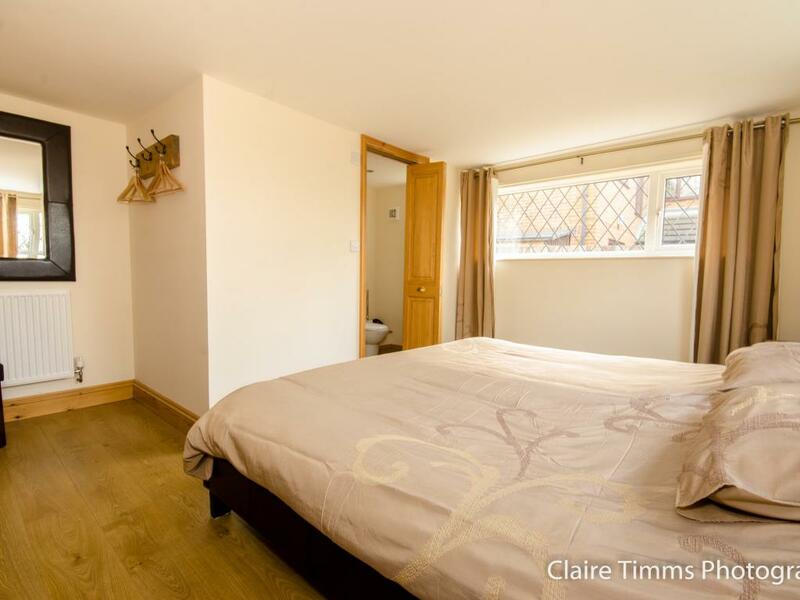 Barley Court is a 1 bedroom apartment in St Neots. Sleeping 2+2 in a double and a double sofa bed in the lounge. 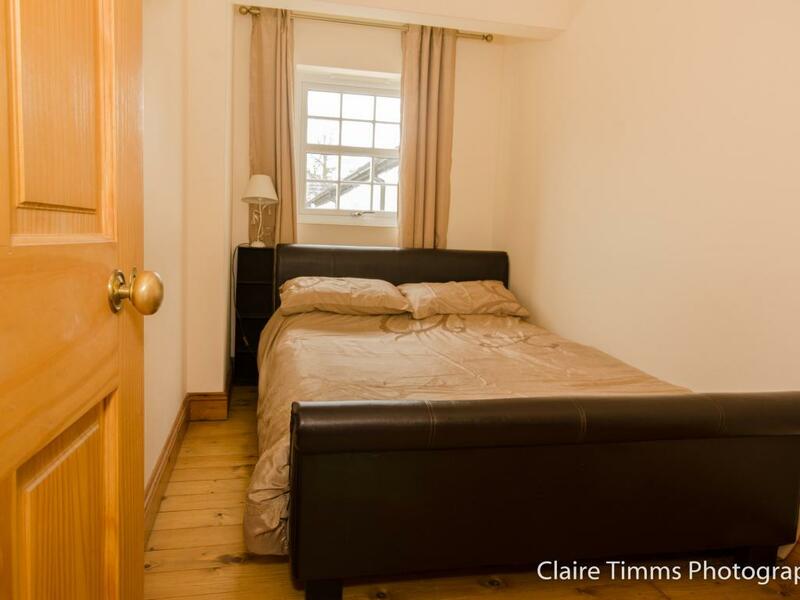 We have three ground floor twin/double/super-king bedrooms that are perfect if you find stairs a challenge. 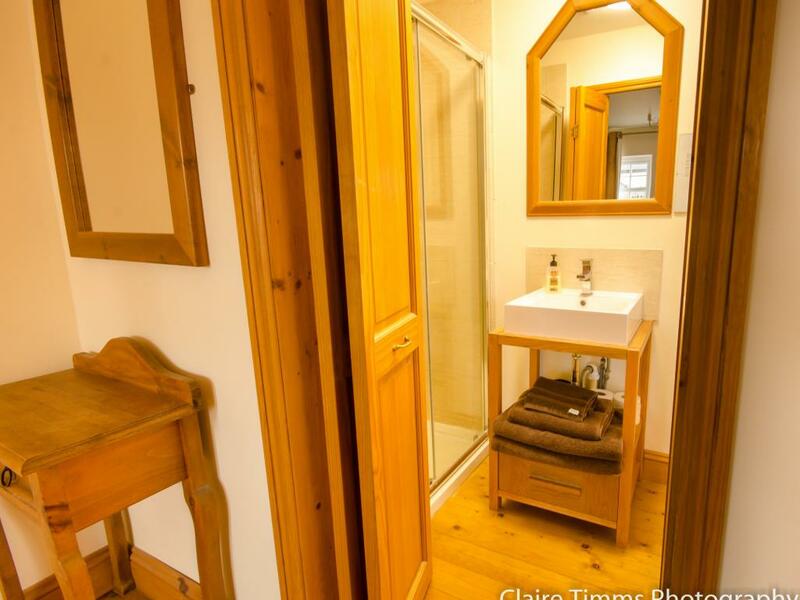 We have one ground floor en-suite room in Courtyard Cottage. 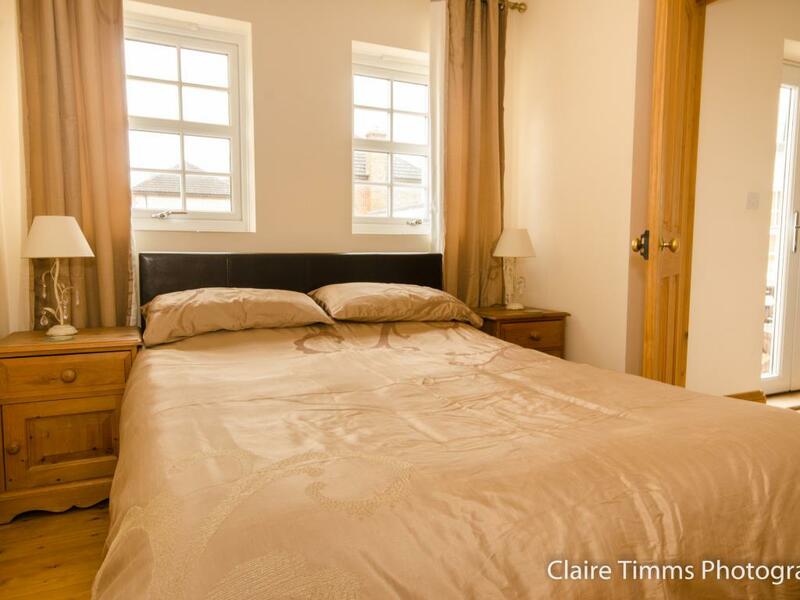 In Whitehouse Cottage we have a twin/super-king ground floor room with full en-suite downstairs . 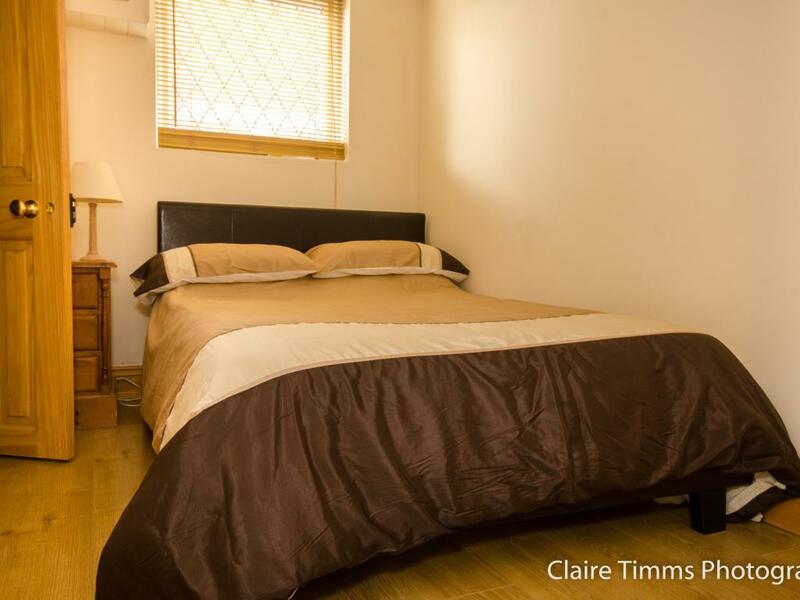 We also have a ground floor single en-suite room. 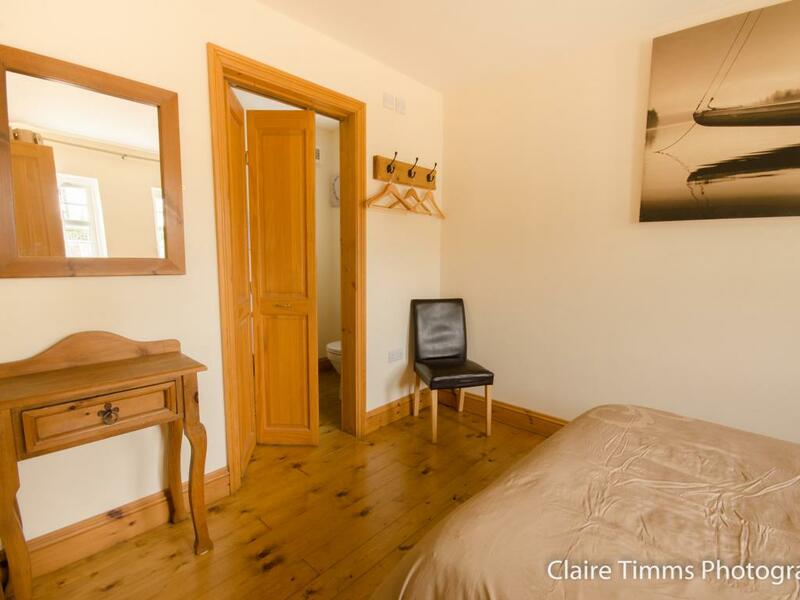 Both these rooms have been totally refurbished in March 2014.